Every body part is painted with a color, using different methods. Paintings are mostly done for attractive and protective purposes. 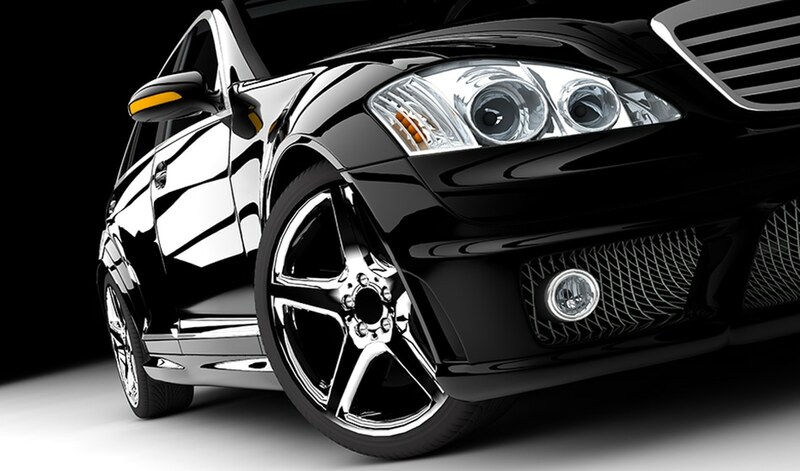 Usually painting in automobiles has three coats – a primer, a basecoat, and a clear coat. However, in most cases, it varies from four to six layers to impart various properties into it. Rust shielding, cost, appearance, and strength are the vital performance factors driving the automotive coating technologies. Modern automotive varnish processes mainly consist of five steps – pretreatment electrode positions, a sealer, a primer and finally the topcoats. Pretreatment cleans and removes excess metals and forms a surface for bonding of corrosion protective layers.